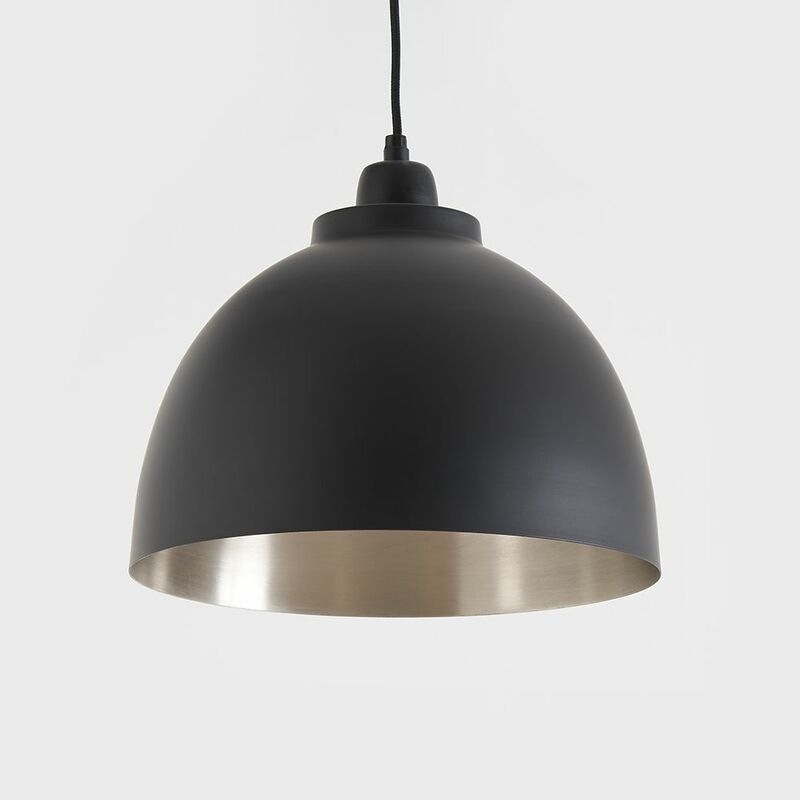 This stunning, traditionally styled pendant is made from aluminium and then powder coated matt black, with an antique brushed nickel finish on the inside for a nice soft glow. It looks great lit or unlit. 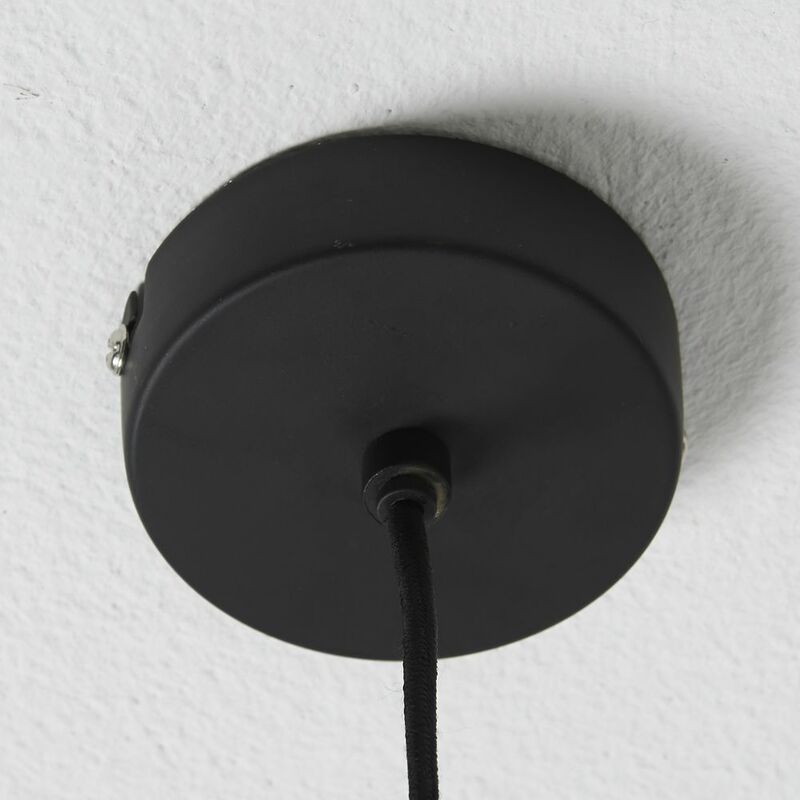 It comes with approximately 100cm of black flex that can be shortened to any length and matching powder coated aluminium ceiling rose. Small approx: 30cm dia x 26cm high. ​​​​​​​Large approx: 45cm dia x 32cm high.